A Detroit man spent over 41 years in prison. 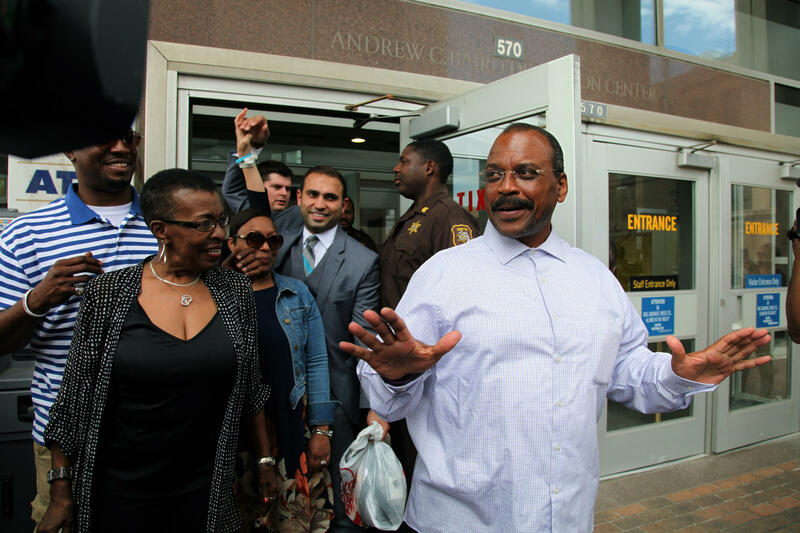 In June, he became a free man and his conviction was vacated thanks in large part to the work of the Western Michigan University Cooley Law School Innocence Project. LeDura Watkins was convicted of first degree murder in 1976. The director of the Innocence Project Marla Mitchell-Cichon says there were three key pieces of evidence against Watkins - hair samples, which has since been shown to be unreliable, an unindicted co-defendant, who recanted within five years of the conviction and a police file never turned over to the defense that contained favorable information about Watkins. 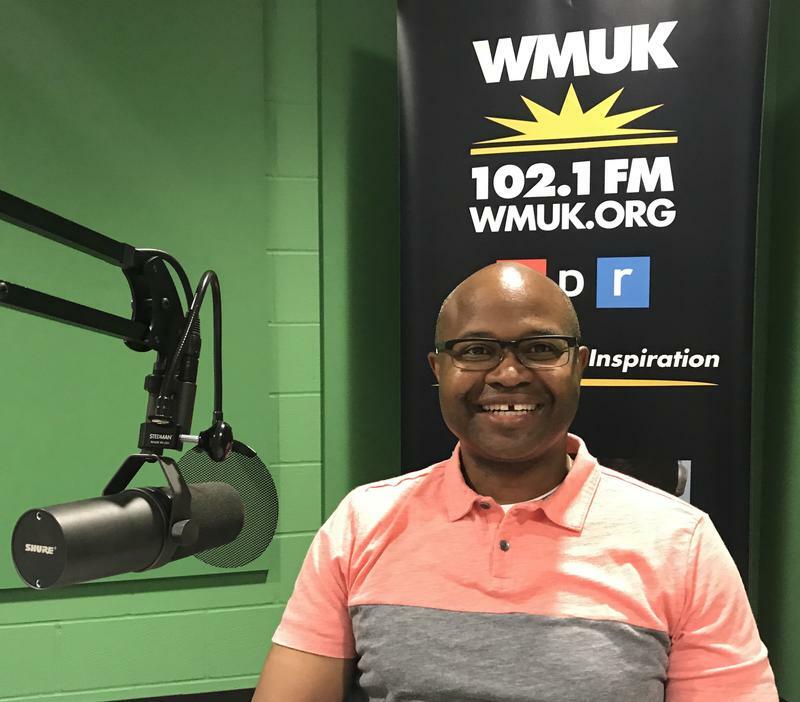 Mitchell-Cichon joined WMUK’s Gordon Evans to discuss the Watkins case and the work of trying to free people who have been wrongfully convicted. Mitchell-Cichon says several techniques used as evidence over the years are no longer viewed as scientific. She says the hair evidence used against Watkins, like bite comparisons, no longer have scientific support among law enforcement officials. 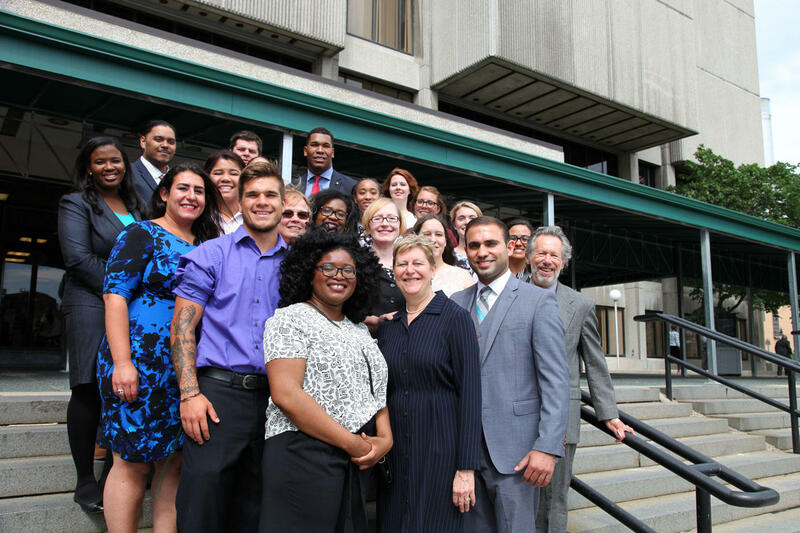 "The Courts have to be more receptive, particularly when someone's claiming innocence to looking at the case again, which is not how the criminal justice system is set up." 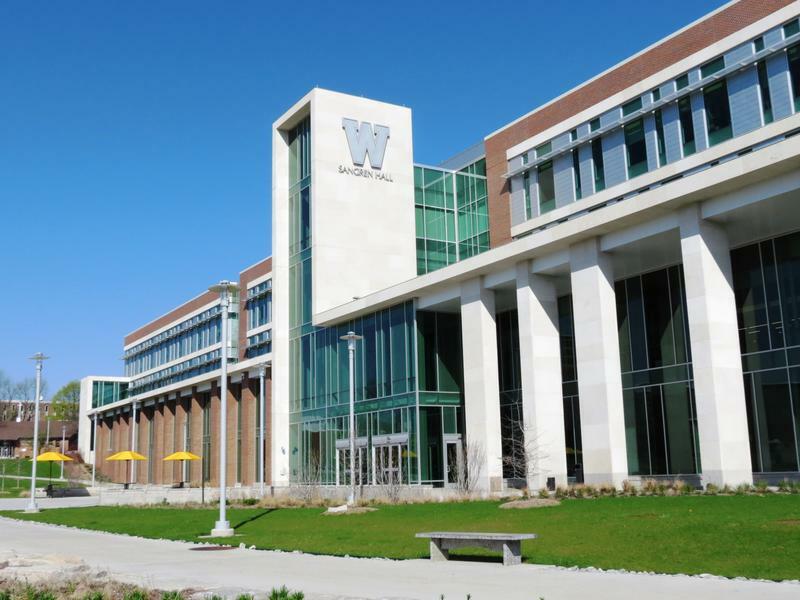 The WMU Cooley Law School Innocence Project focuses on DNA evidence. Mitchell-Cichon says that over the years that evidence has shown that people are wrongfully convicted at a rate that’s “higher than we would have expected.” Mitchell-Cichon says the Innocence Project has screened over 5500 cases since 2001. 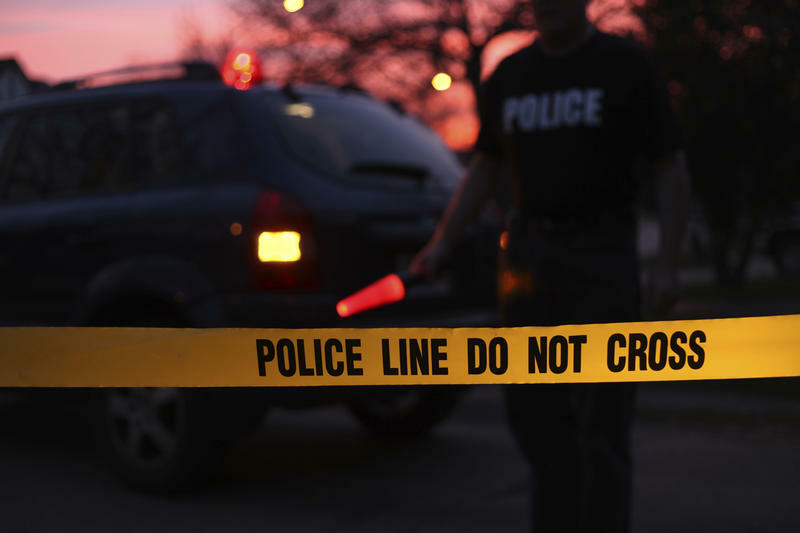 Michigan’s wrongful imprisonment compensation act went into effect in March. Mitchell-Cichon says now someone exonerated can get assistance for housing, job training and other services. She says someone like LeDura Watkins can file a claim in the Court of Claims and could be awarded up to $50,000 for each year he was in prison. When Chris Harris-Wimsatt was a boy, his local Boys Club in Raleigh, N.C., was more than a place to have fun. "It was not only a place that saved my life, but gave me life," he tells WMUK's Earlene McMichael today in a very personal interview on the WestSouthwest public-affairs show. Starting around 5 years old, he often had to scrounge up his own food because he was left home alone for weeks at a time, he recalls. By age 11, he wanted to die. Now Harris-Wimsatt says he is paying forward the caring support that his club leaders gave him as the new head of the Boys & Girls Club of Greater Kalamazoo. WSW: Dunn Wants To Help Next President, But Not Be "In The Way"
(MPRN-Lansing) The state is hammering out its budget. 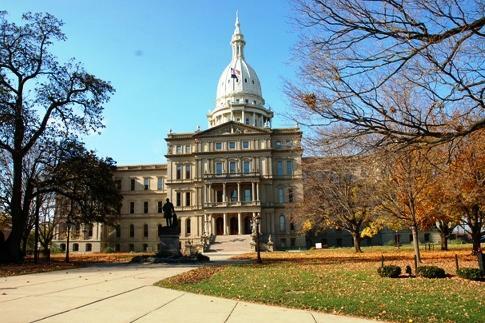 And lawmakers are having a sharp disagreement with the governor’s office over one of Michigan’s biggest price tags – the corrections budget. Both sides agree rehabilitation and lowering recidivism is the way to go. But they can’t agree on how much money to spend this year. Battle Creek Enquirer Reporter Dillon Davis says there’s no clear path from prison release to finding employment. He says it happens on a case by case basis.